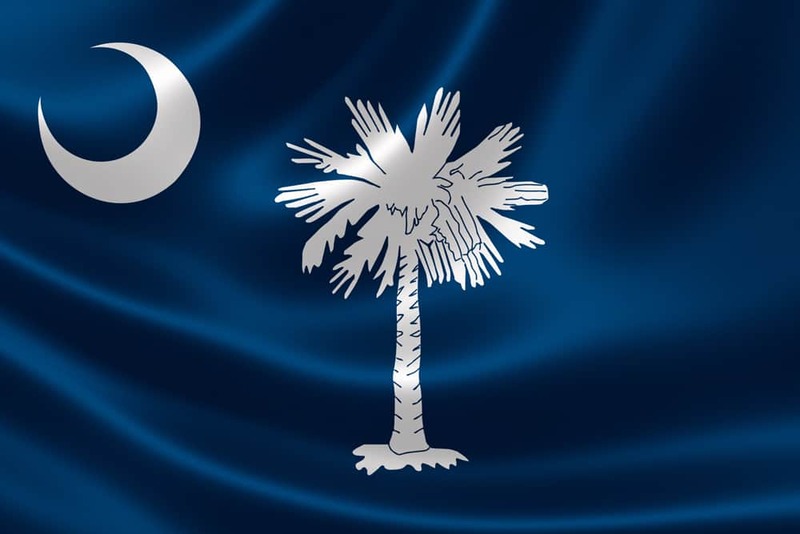 For our meeting Monday April 8th we welcome John Fellows, Planning Administrator with the City of Columbia, SC. 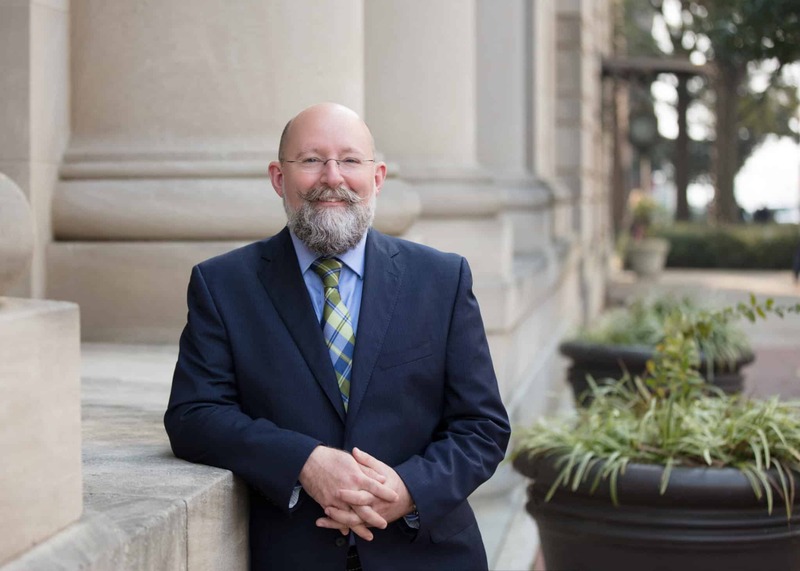 John S. Fellows, AICP is an Urban Planner and Urban Designer who has over 20 years of experience in Urban Design and Planning for local governments. Mr. Fellows began his career in the Midwest and has worked in various capacities in the East and South East. Currently he is Planning Administrator with the City of Columbia, SC. Mr. Fellows interest in urban design and planning has focused on the built form of the city and the spaces within cites, active transportation, and children’s relationships to the built environment. Mr. Fellows holds a BSAS (Arhitecture-1994), a MArch (Architectur-1997), and MUP (Urban Planning-1997) from the University of Wisconsin’s- Milwaukee, and a MArch (Urban Design and Housing-2010) from McGill University in Montreal, QC. The City of Columbia and Mr. Fellows are the recipients of the 2017 Knight City Challenge for the project “The States Front Porch” otherwise known as EnjoySC, an eight-week series of public space pop up events featuring public seating, interactive activities and partnerships with local cultural organizations on the State House Grounds.